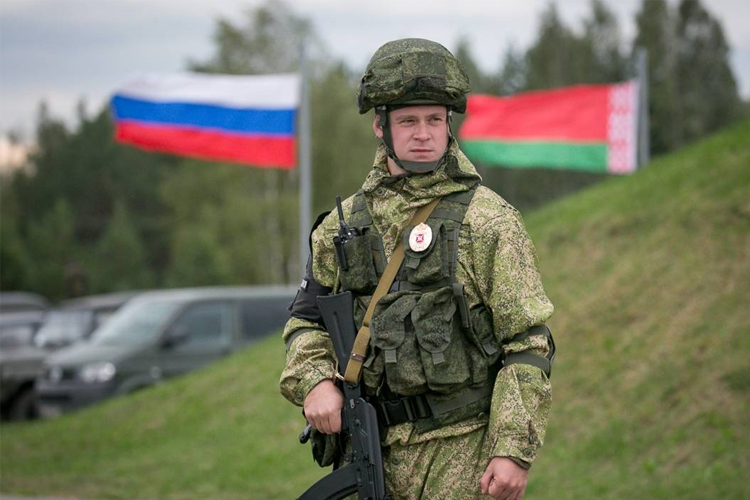 Despite all peace-loving statements and propositions regarding Russia’s involvement in peace-making activities in its war with Ukraine, Belarusian president Aleksandr Lukashenko issued a strong message. In case the USA sets up a military base on the territory of Poland, Belarusians will need to act adequately in return, the Belarusian president said in his public speech. In addition, the head of Belarusian state mentioned that they are going to co-operate with Russia. “During his visit to Minsk, I told Poland’s Minister of defense that we were not going to fight against them. So there was no need to establish any new bases. Alternatively, together with Russians, we will need to respond. This means we will have to set up something to oppose you,” – Lukashenko added. Actually, creation of new military bases on the territory of Europe looks rather logical due to military and political expansion of Russia: deterrent forces are present over practically all countries sharing their borders with the aggressor. The modus operandi implying continued provocations the Russians consistently follow, makes the neighbors consider their unequivocal hints of aggressive schemes regarding the countries of Europe, and Baltic states in particular, rather seriously. Still since now, the doubts about Belarusian president’s neutral and independent position, if there were any, are over. In our turn, we have to do what it takes to succeed in pursuing our own goals. It is quite obvious that the war is not over, and we cannot see what is ahead. Still the best way to avoid any unexpected trouble is to get prepare to it in advance and to strengthen our Army. Within the Rapid Response initiative, we are raising funds to buy stuff our fighters in the forefront need most. People donate smaller or bigger amounts, from just a couple of hryvnias to thousands, – and another thermal imager, scope or a necessary power generator is being sent to the forefront. Dear friends, we urge you to participate in the project. The enemies are not going to destroy themselves, and the war cannot stop on its own. Let us share our efforts and co-operate in supporting our military!